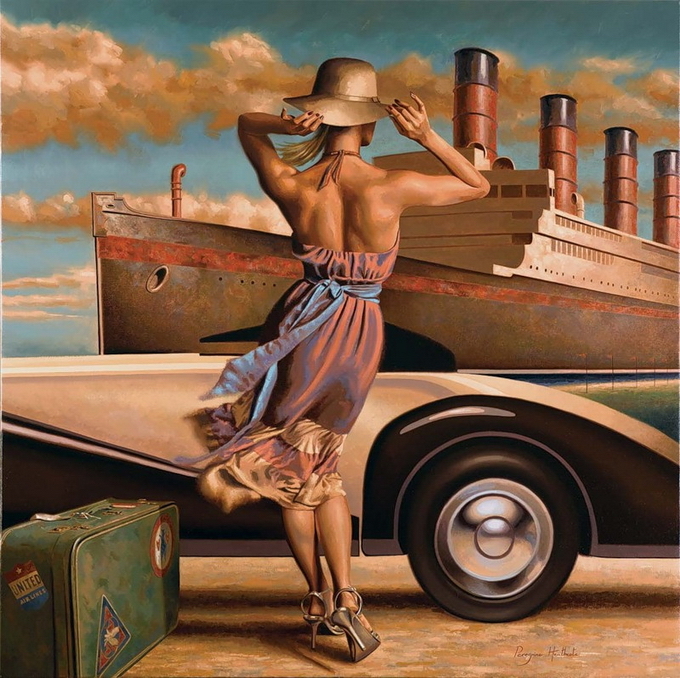 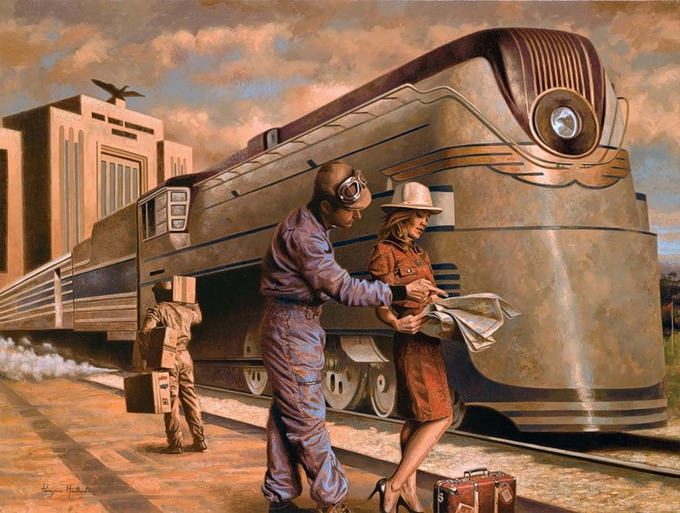 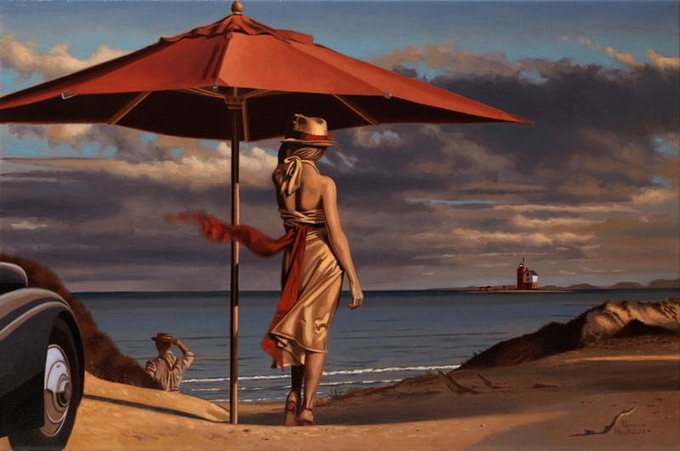 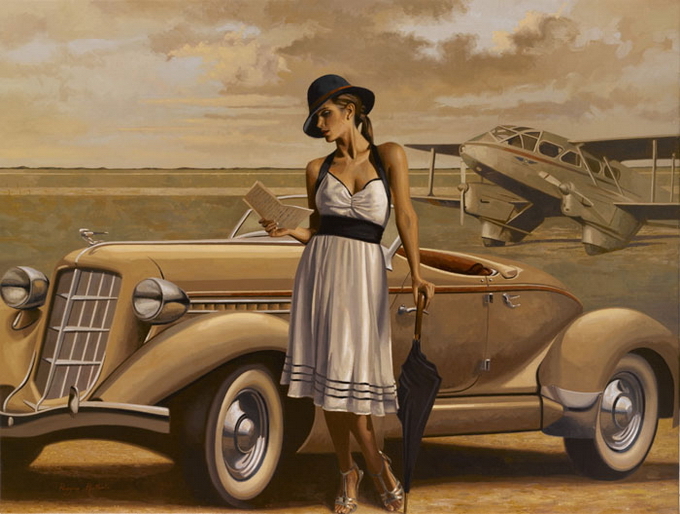 Peregrine Heathcote (Peregrine Heathcote) was born in London in 1973. 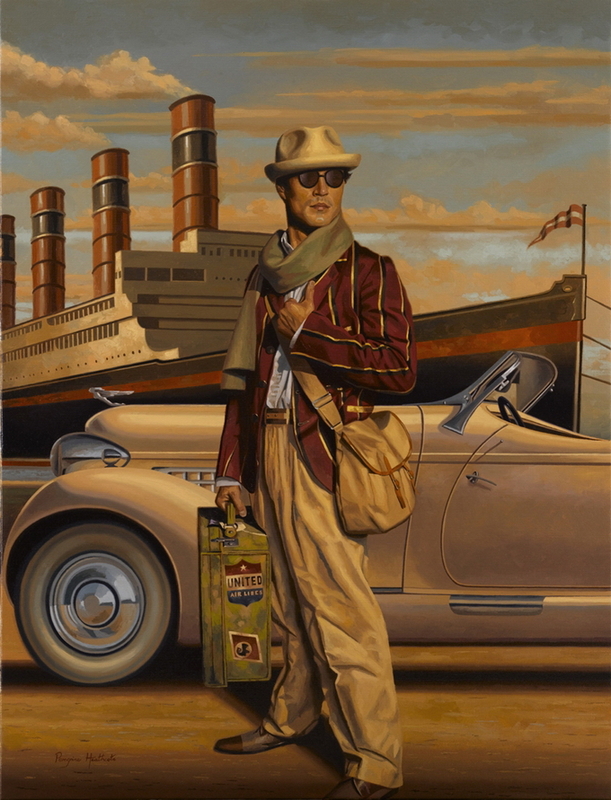 He was the youngest student in Heatherly College of Art, having entered into it in 8 years. 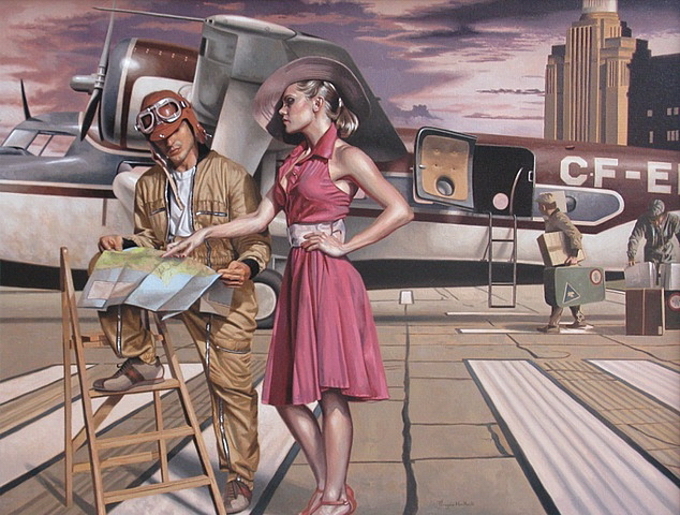 His professional career began in 1995. 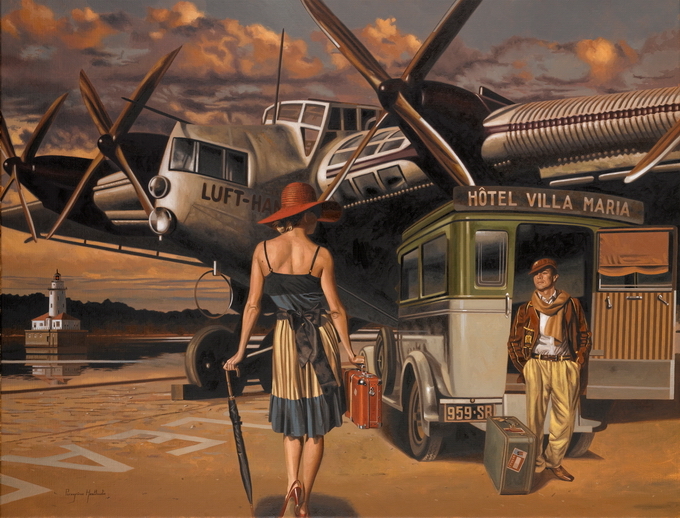 The main plot of his realistic paintings are traveling women.